Here at Oakville Infiniti, we want to provide you more than what other dealerships offer. 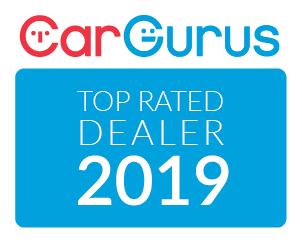 That’s why the Prestige Plus Program is perfect for customers across Niagara Falls, St. Catherines, Hamilton, Mississauga, and Oakville who demand more from their dealerships. *Some limitations apply. See dealer for details.